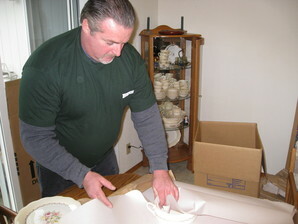 There are many movers in Salem, Oregon, but only one has the Bekins name and affiliation – Cross Town Movers. 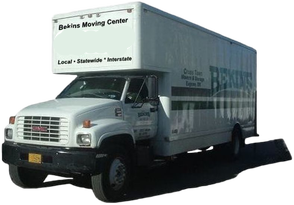 Cross Town Movers has long been an authorized agent for Bekins Van Lines, and has been moving Northwest families for 20 years. Wherever people move from and to, we go – across the state. If you are moving somewhere across the State of Oregon from where you are now (and it's more than 50 miles away), you are looking at an intrastate (or, "within the same state") move. 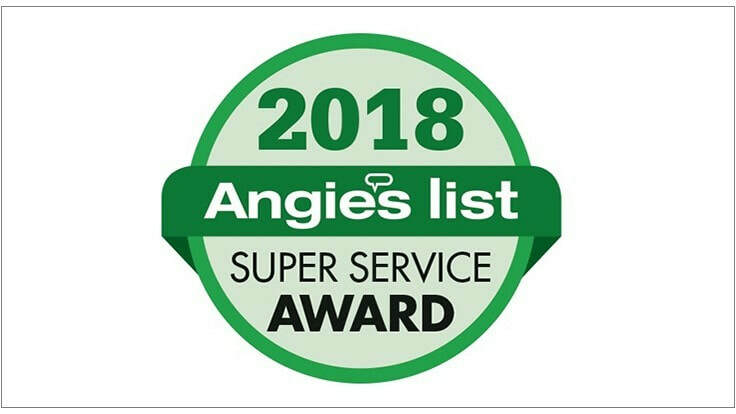 We're proud to be one of the best moving companies in Salem, Oregon. We hire and retain the top relocation specialists in the area. Our men are our full-time staff, we never use temporary employees or laborers like some of our competitors. We require top performance from our staff day in and day out and you can expect this on your local move. 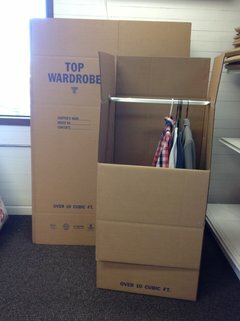 Our men are clean-cut, courteous, but most of all experienced at relocating your goods safely and efficiently. Our professional in-house sales staff are cross-trained in all departments to mix and match full-service and self-service choices and present you with the combination of services that best fits your individual needs. Whether you are moving locally or long distance, wanting a full-service Bekins interstate move, or to do it yourself in a rental truck, needing mobile storage or self-storage, needing moving boxes and supplies, or just need moving advice, our sales staff will offer you multiple options to choose from. Call our Salem Branch at 503-581-6683 today for a free quote.